Claim denials bring down your practice profits, productivity, and can damage the confidence of your in-house biller. While electronic claim denials are looked at as being bad for business, analyzing the denials can give you information that can be used to adapt your claims management process and collect on claim reimbursements. This post explains what common claim denials are telling you about your claims management process. Submitting a duplicate claim is a common reason for receiving denied claims in your optometric practice. While it’s a common error, it is preventable. When you receive a denied claim because of a duplicate claim submission, it could be a sign that you and your billing manager are not investigating the reason the claim is unpaid. When you find an unpaid claim, look at the EOB or ERA to work the rejected claim. For a billing manager in the optometric practice, it’s a race against the clock to submit and work claims before the timely filing deadline expires. Unfortunately, as the clock is winding down, more claims are coming in that need to be submitted, causing a backlog of rejected claims. By the time a biller gets to the rejected claim, there’s a chance that the timely filing deadline has passed. 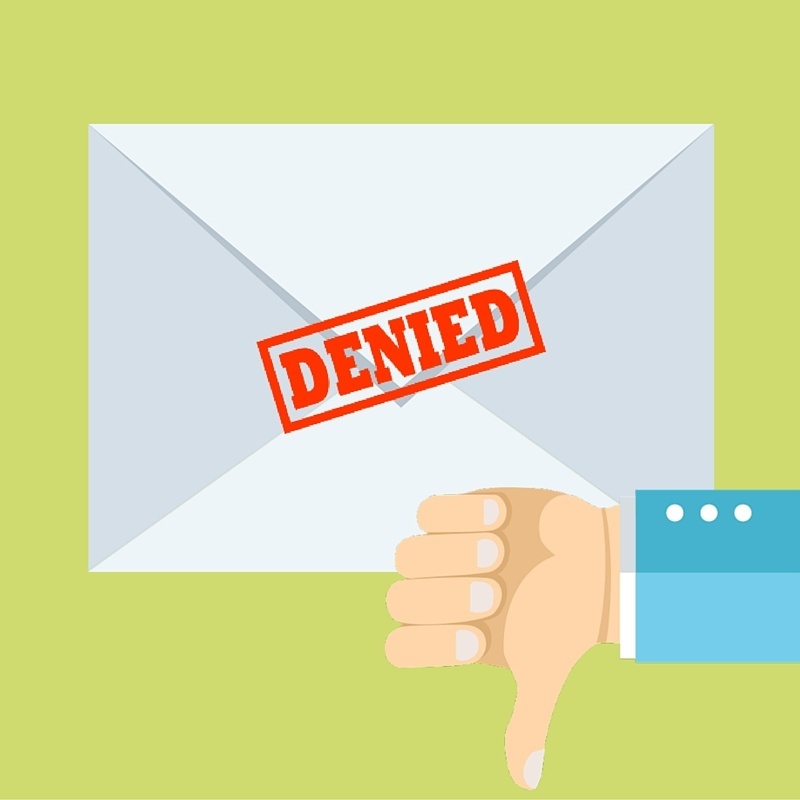 When your practice gets a denied claim because you filed the claim late, it could be a sign that your biller is having a hard time keeping up with the flood of new claims to submit and the backlog of rejections to work. Consider soliciting the help of a revenue cycle management service or using claims management software with workgroups to help stay on top of rejections. Filling out coverage information can result in data entry errors. Unfortunately, when you collect this information at the time of the exam, you may not have enough time to pull the benefits of the patient before they leave your optometric practice. Pulling the patient’s benefits before the appointment can reduce claims management errors, help you obtain full coverage information, and reduce the patient’s wait time. Find solutions to the top seven reasons for denied claims by downloading this ebook.